Play Motörhead Slots now with FREE Spins & more! 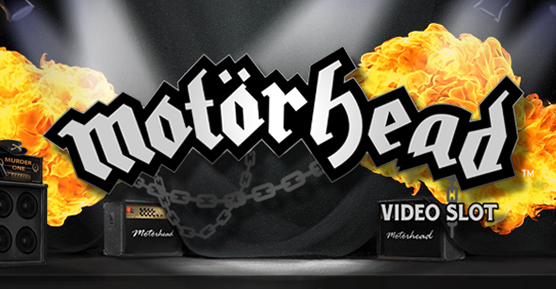 It’s all about the rock n’ roll when you play Motörhead Slots! It’s of course based on the popular band, there are 76 fixed paylines, mystery reels and more! Motörhead Slots will have you dancing in your seat as you win BIG! There’s a great rock n’ roll soundtrack to accompany some exciting bonus features and a 96.98% RTP! Look out for the Ace of Spades symbol, which represents this video slot game’s Wild Substitute, as well as the Scatter – when 3 or more appear on reels 3, 4 and 5, you’ll get 10 FREE Spins! Loads more bonuses await, so crank up the volume and play now!